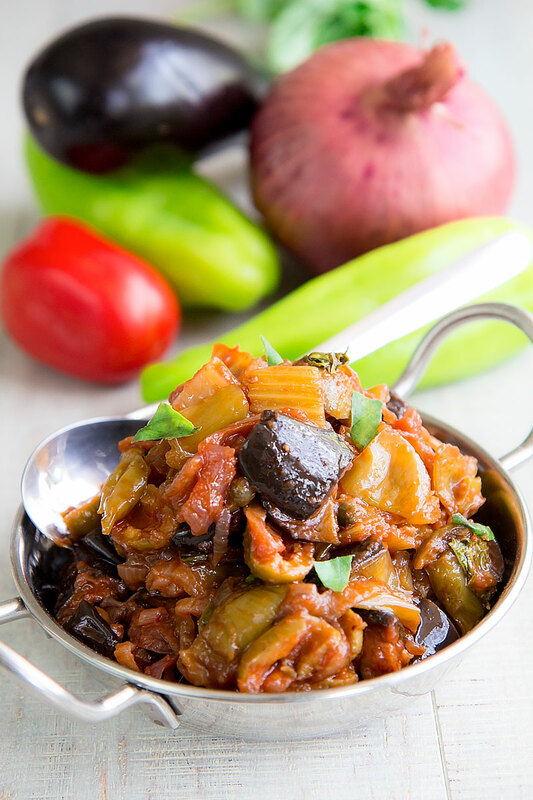 The Caponata Agrigentina is one of the most famous Sicilian Caponata recipes. 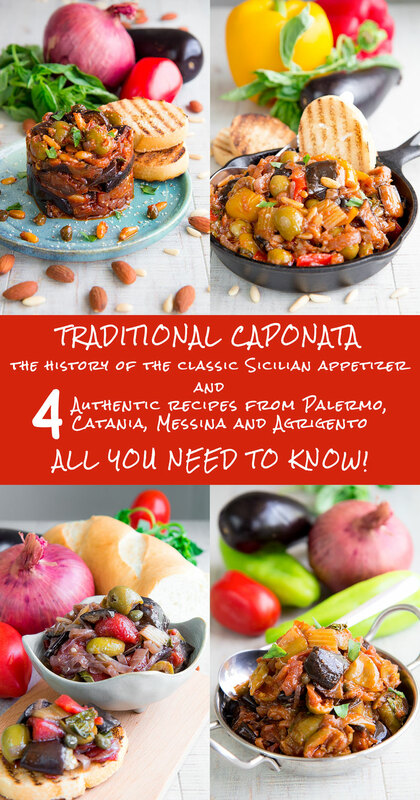 The most distinguishing trait of the Caponata Agrigentina is the adding of Italian sweet peppers, called Peperoni Arramascati in Sicilian dialect. This appetizer is a must to try in Sicily and often paired with bread slices, grilled meats, and fish like Mahi Mahi, Tuna, or Swordfish. 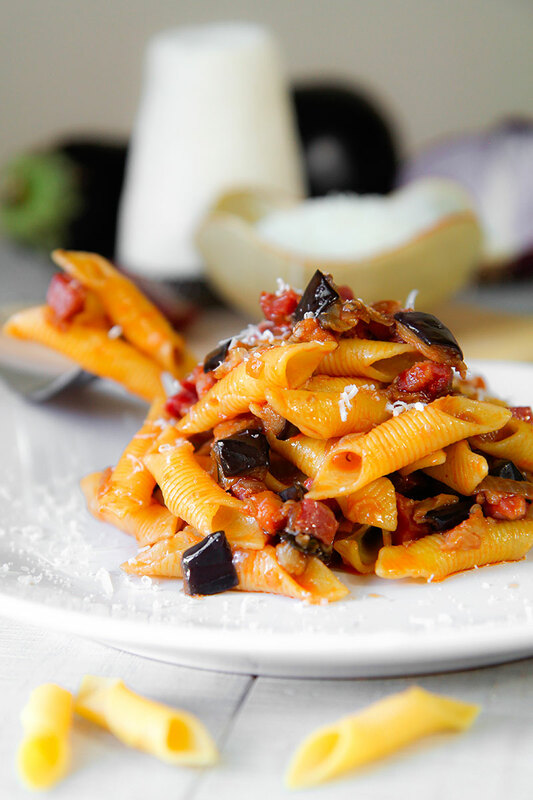 Eggplant pasta with prosciutto dices is a quick and tasty Italian recipe. I love serve this sauce along with any kind of short pasta, but the shape I prefer is Garganelli: an Emilian kind of maccheroni very traditional in Bologna, my birth city. 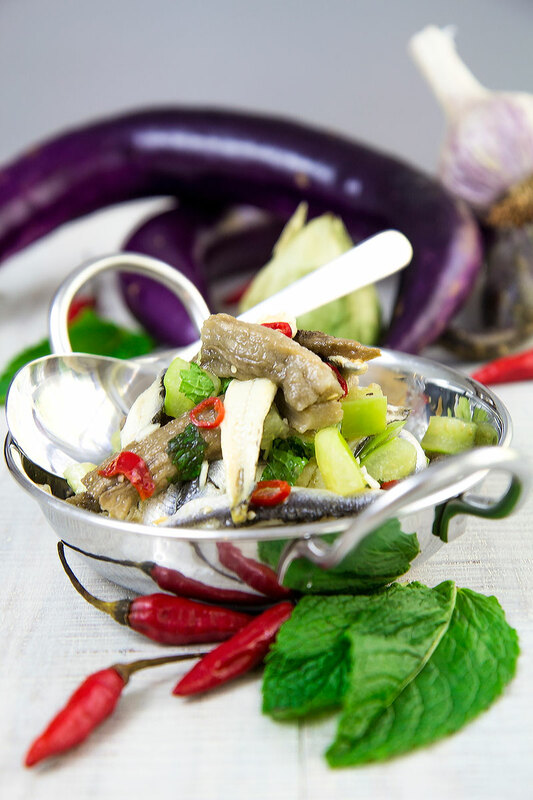 Deep fried eggplants give a characteristic flavor, but if you prefer an healthier choice you can bake them, considering that the taste will be good but not the same. I like complete this eggplant pasta with Ricotta Salata cheese, but Pecorino is perfect as well! 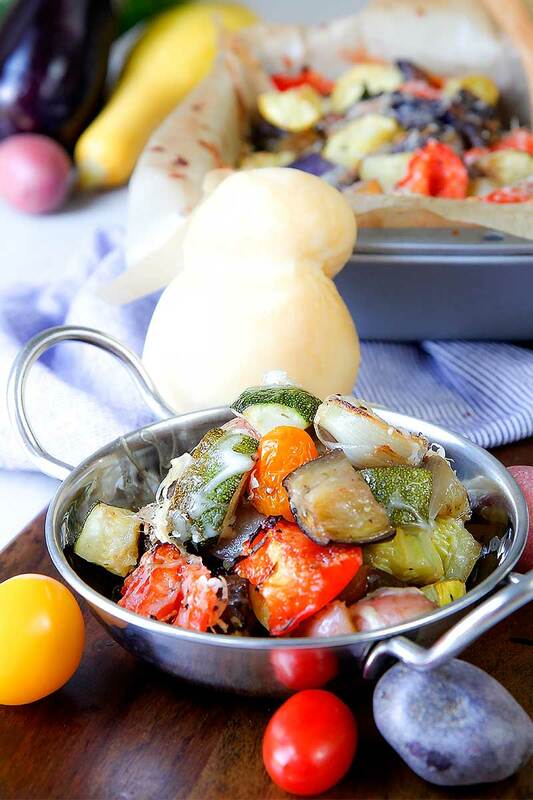 Today roasted mixed vegetables! This recipe is great all year long, but I like serve it aside grilled meat or egg frittata in my garden enjoying a summer dinner with my friends. At this time, I choose my preferred vegetables and cheese, but it’s possible change ingredients as you prefer. 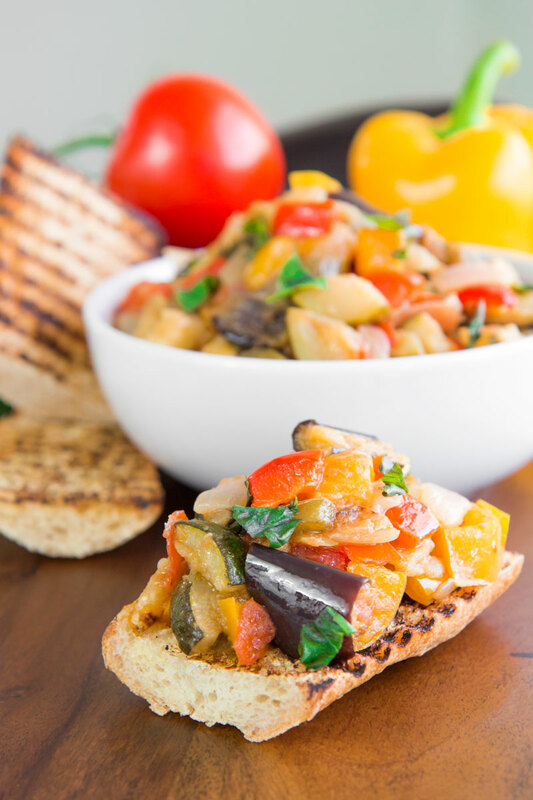 Provencal herbs give a particular taste at this roasted mixed vegetables, I love them so much! 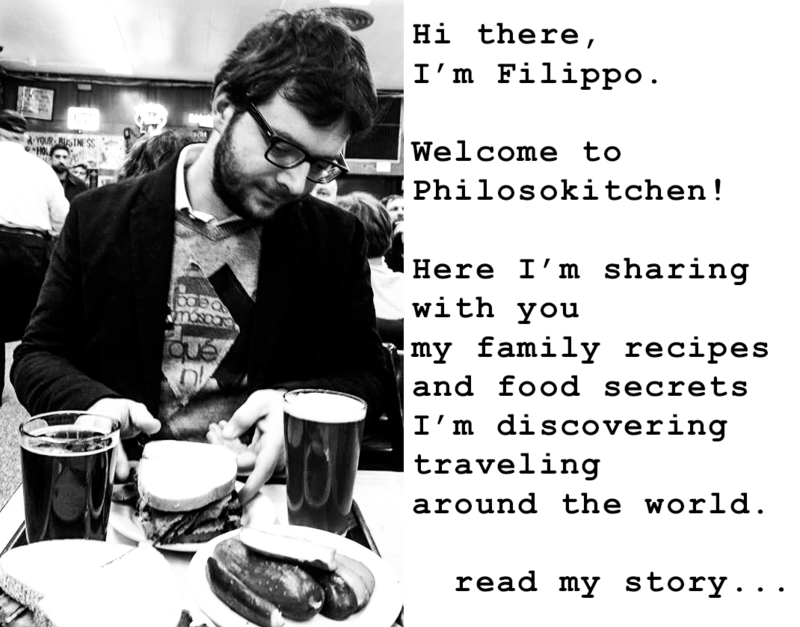 In Italy we partic­­ularly love stuffing tomatoes! We really enjoy Roman-style gratin dishes prepared with breadcrumbs and herbs or with rice and potatoes. 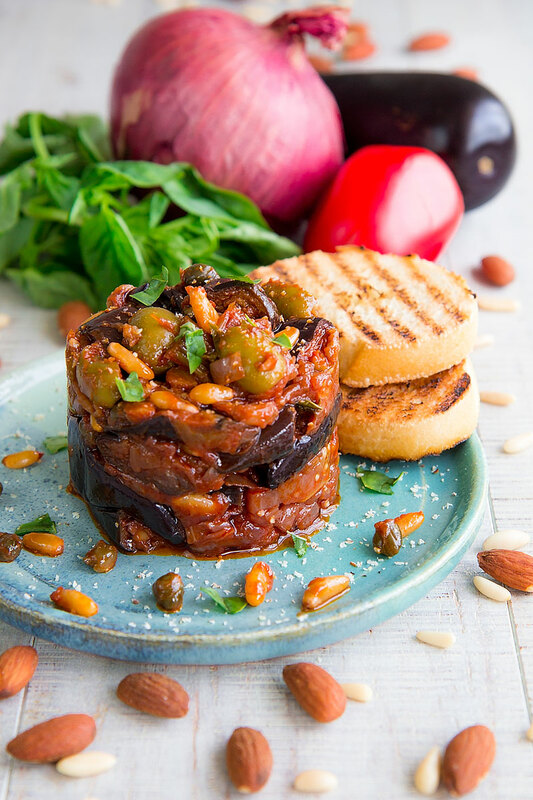 Today we’ll prepare them with one of my favorite fillings: diced eggplants that we will fry beforehand in order to release the typical eggplant parmigiana flavor. To further enhance our filling, we will add sun-dried tomatoes and smoked aged mozzarella (in Italy known as “scamorza“). 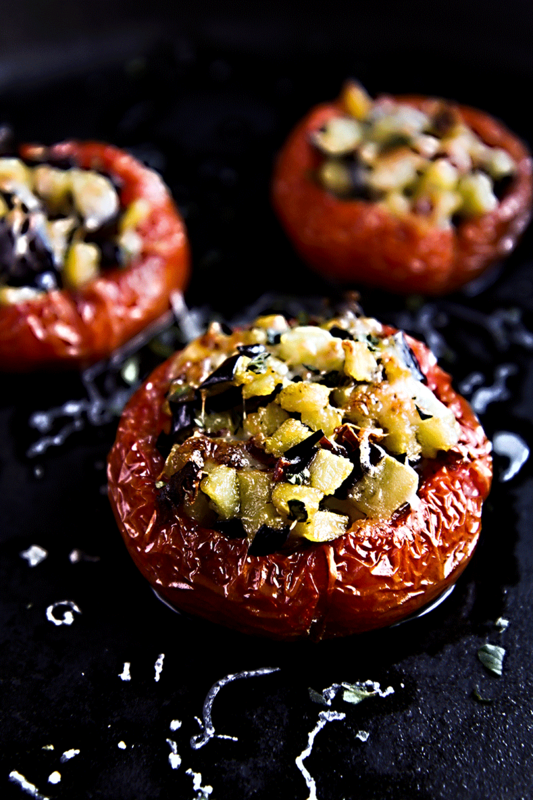 You may serve these tasty tomatoes as an appetizer or as a side dish to your grilled meat. Once ready, let stand for 5 minutes and serve still warm!e ready, let stand for 5 minutes and serve still warm!